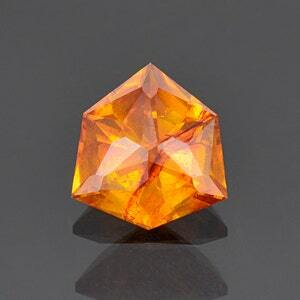 Size: 6.44 x 4.61 mm. 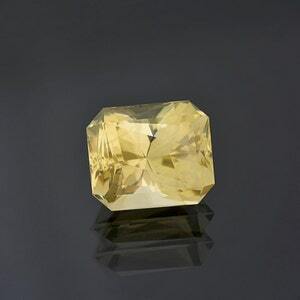 The finest Scapolite in the world comes from Tanzania, though several other localities in the world produce exceptional material they are just not in near the same quality. 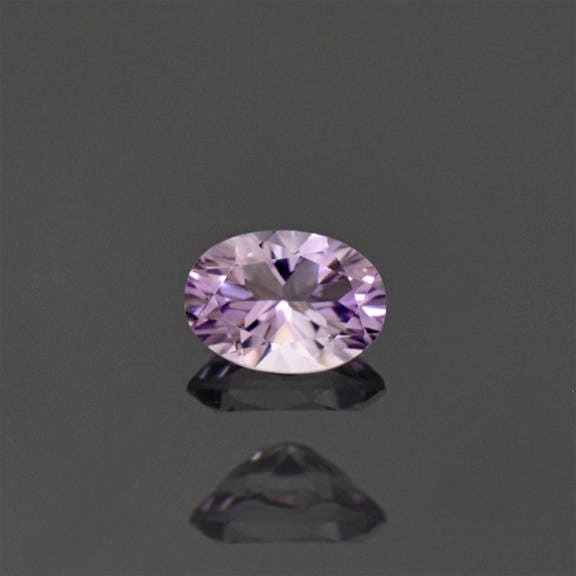 Scapolite is considered a rare gemstone, but they are typically available on the market. 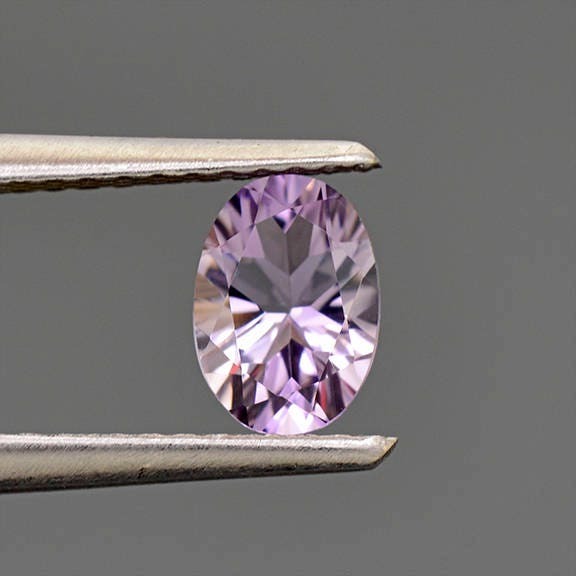 Scapolite has a bright aluminum like luster that makes it pop when polished. 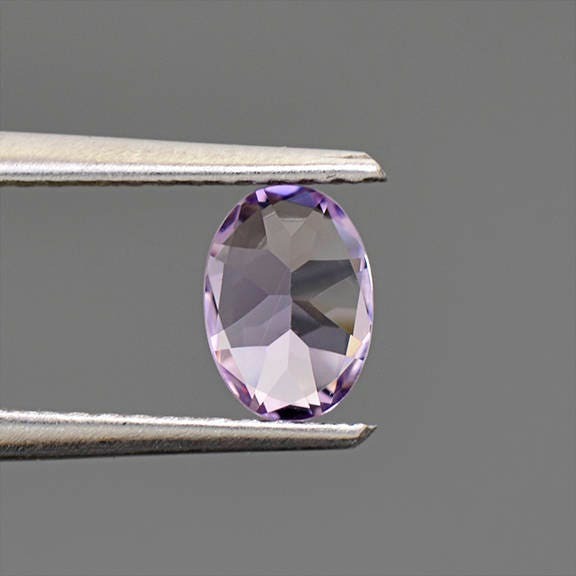 This stone is a lovely light purple color that is bright. 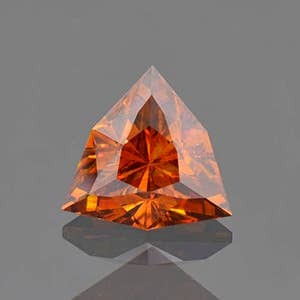 It has been concave cut to produce excellent life and brilliance. 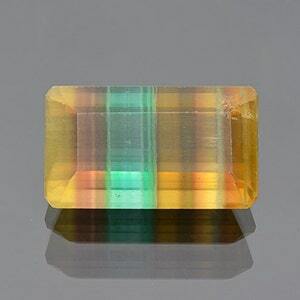 This stone will make a beautiful piece of jewelry, especially a ring. Enjoy!